than a high-end gym, some valuable health tips and the do’s and don’ts in life. 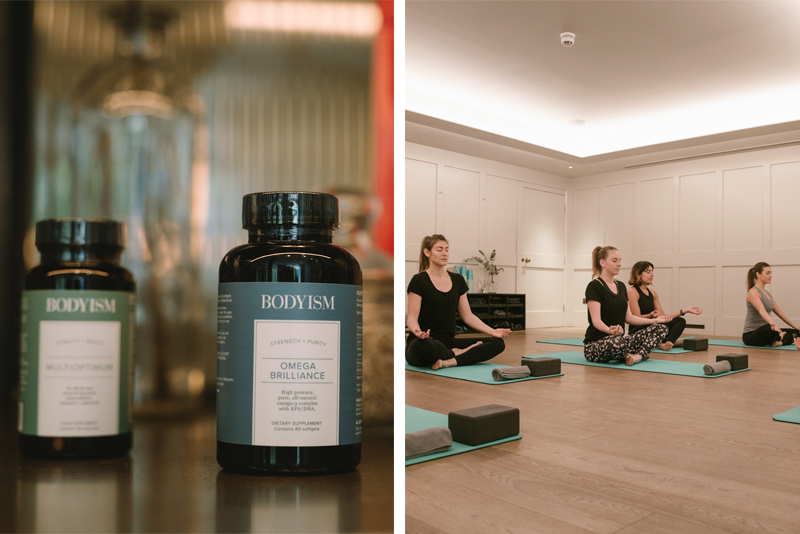 How did Bodyism “kick off”? Is it better to take supplements rather than “the real thing”? replacement. They should just be taken as an addition to healthy diet filled with organic foods. What does ‘be kind to yourself’ really mean? What are peoples misconception of Bodyism? bers span over all age groups (15-70 yo) and they are from all sorts of occupations and backgrounds. What they have in common is that they all want to live happier and healthier lives. 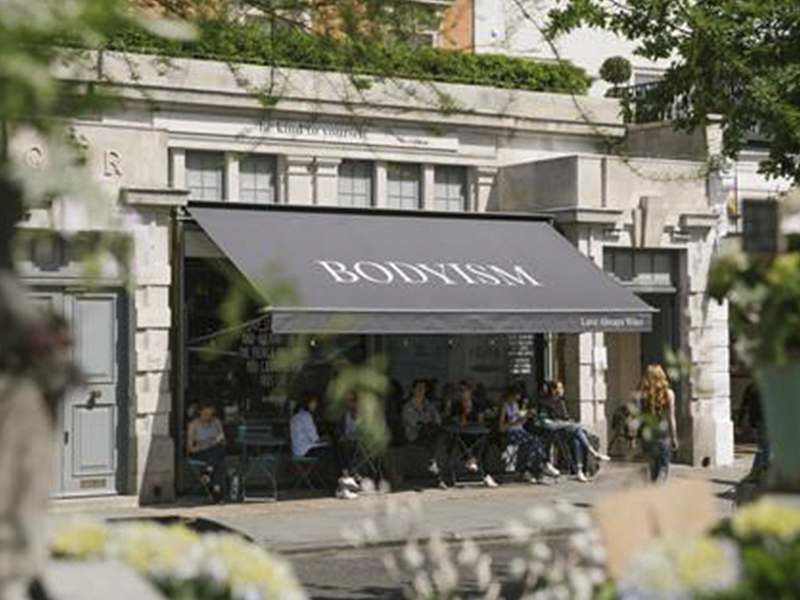 Why is Bodyism different to any other high end gym? next holiday (but you will get that too). What do people value the most from Bodyism? ways to sculpt the body in a feminine way. What is Bodyism’s No 1 DO and DON’T in life?